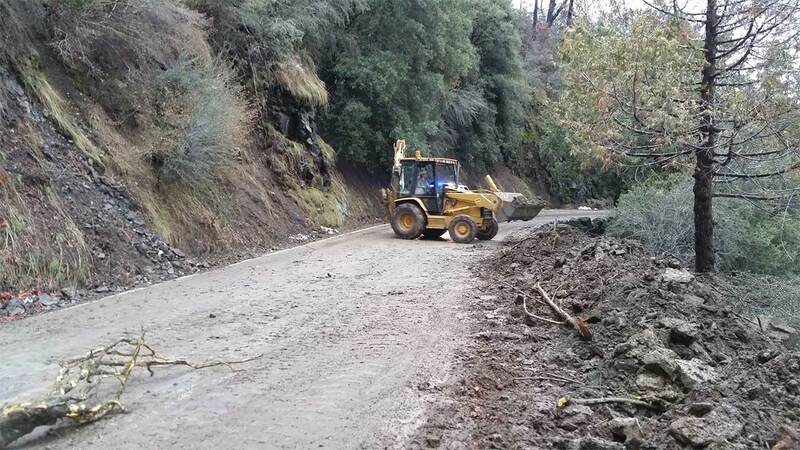 The National Park Service says Highway 198 through Sequoia National Park is open following multiple days of storms with mudslides, rock slides, and falling trees. The park service did warn that visitors should be prepared for rapidly changing conditions as another storm is expected on Tuesday afternoon. The road between Sequoia National Park and Kings Canyon National Park remains closed as part of the normal winter closure and chains are required inside Sequoia National Park. Sequoia National Park is accessible using Highway 198 through Visalia. Kings Canyon National Park is accessible using Highway 180 through Fresno.